Great post and couldn't agree more! Had similiar feelings when living in Libya! Agreed good post. I was toying with doing one but more along the lines of Expat v Immigrant and the connotations with the two words. Probably more issues with that in Britain though. I've only ever known London as an expat but I think it's probably amazing as a tourist. Living here does wear you down some times but overall I do like it and I'm happy I came here. Tons of people want to live here so I know that I've had and continue to have a great opportunity. Beautifully said Jay. I feel a deep connection with the city that I have made my home for two years! It's nothing I ever felt as a tourist visiting a place. Much like my affection for Cuba which continues even though it's been 12 years since I lived there. Great post. I hope that when I move to Ukraine and make a life for myself I can fully adapt and embrace life as an expat. 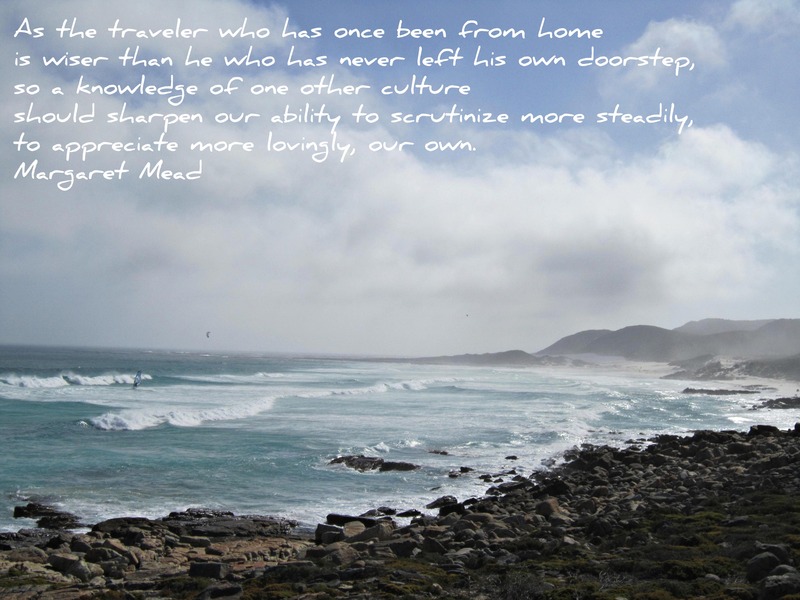 Thanks McKenzie - expat life isn't always easy but you have to take the good with the bad! Good luck in Ukraine!